Location, Location, Location.North Wollongong is a great place to live. 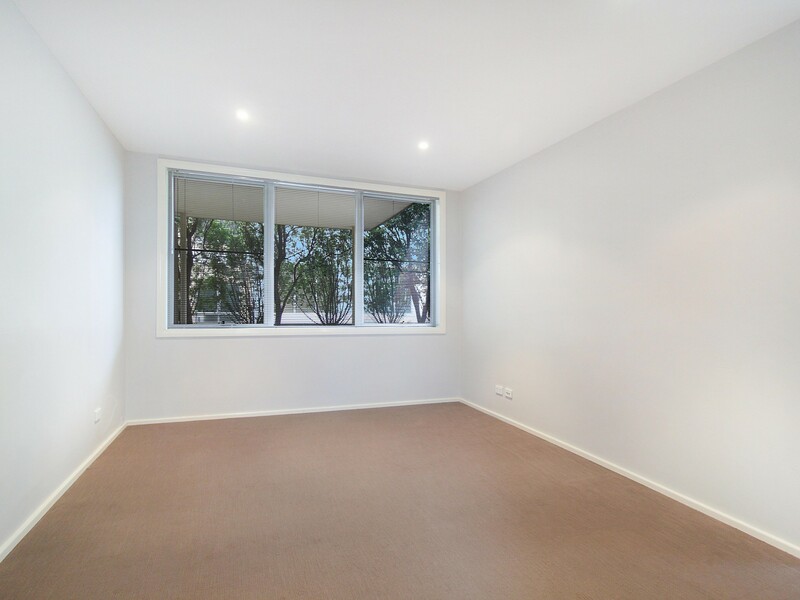 This renovated 2 bedroom apartment is close to the North Wollongong beach, North Wollongong Train Station and buses. 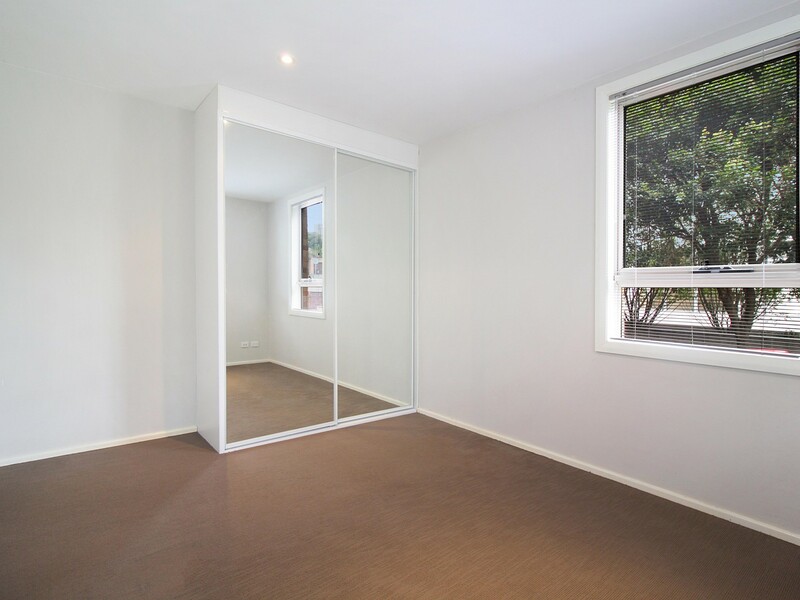 The 2 great sized bedrooms both include large built in wardrobes. The eat-in kitchen has gas cooking and plenty of bench and cupboard space. 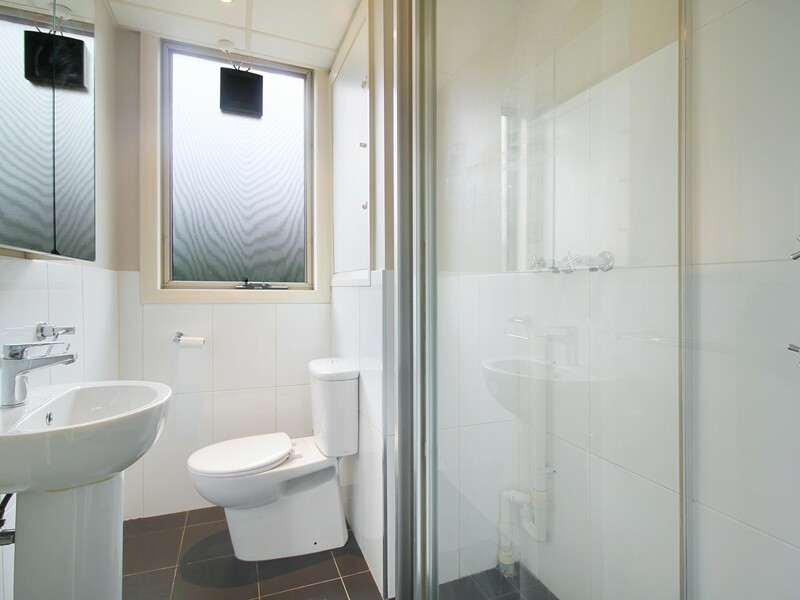 There is also a stylish modern bathroom with the internal laundry. This is a security building and there is off street parking for one car. 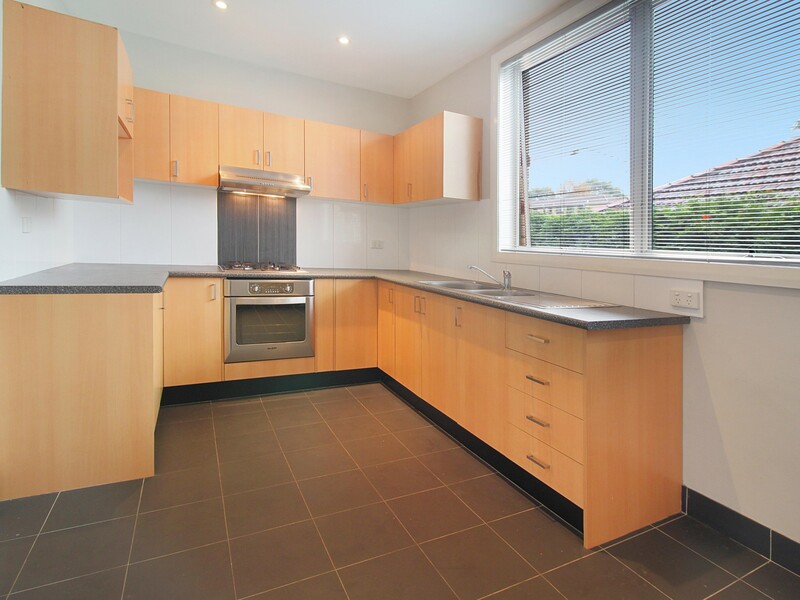 * Close to transport and North Wollongong beach.